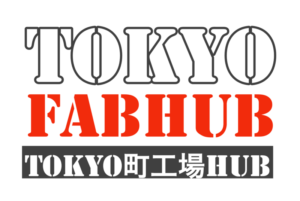 Tokyo Fabhub aims to produce new business with its network of more than 100 premier small factories in Tokyo and trusted global partners. We believe there is a significant gap between the potential opportunities that can be realized if we can connect and integrate the business together. We are continuously seeking opportunities that have been untapped for years. 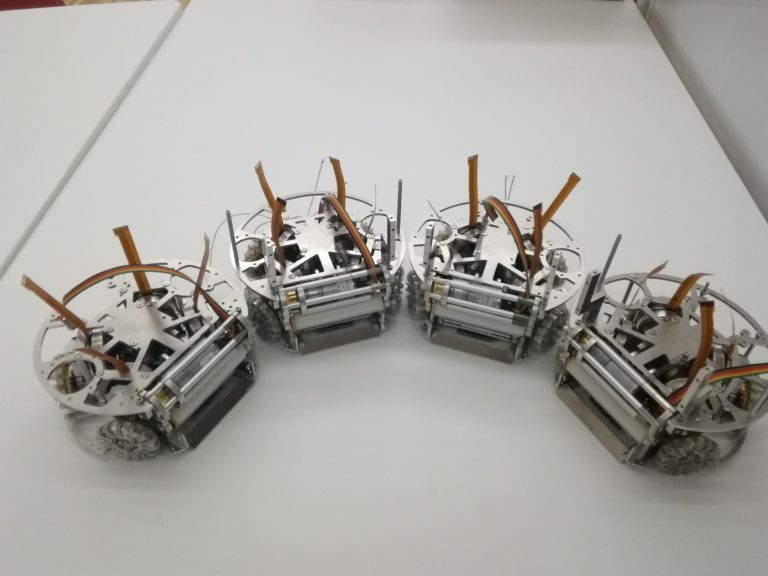 Our programs and services are originated to inform, connect, and inspire global micro-multinationals to work together with small factories in Tokyo. We aim to design and develop an eco-system for Tokyo factories to work with global entrepreneurs. We are constantly seeking opportunities to create a new business by connecting the dots, finding the right components, and integrating them into a business model. We are keen to fill in the gap where the market is untapped due to a communication gap (such as language barrier) or mere lack of information (or imagination). 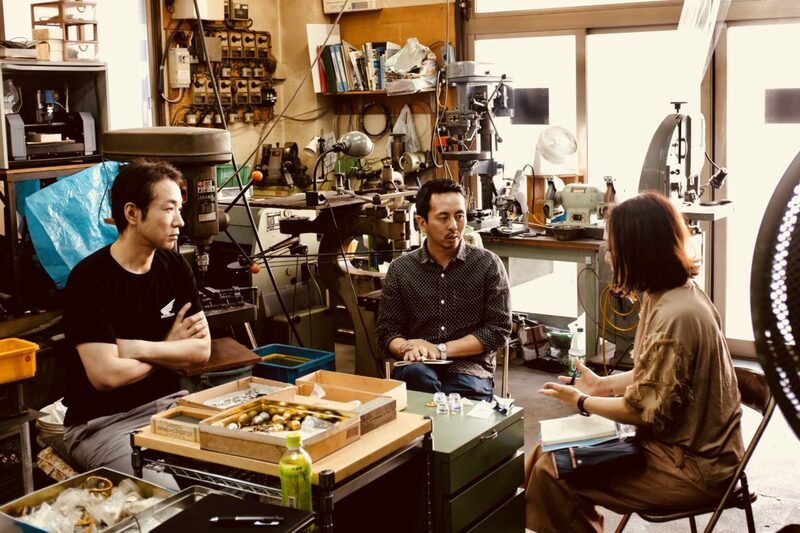 Tokyo Fabhub has been developing different types of business platforms to provide a place where various stakeholders can collaborate and create a business together. We are especially putting substantial efforts to enhance global partnerships. Developing a platform is a long-term commitment, but we see it as our core business and value. 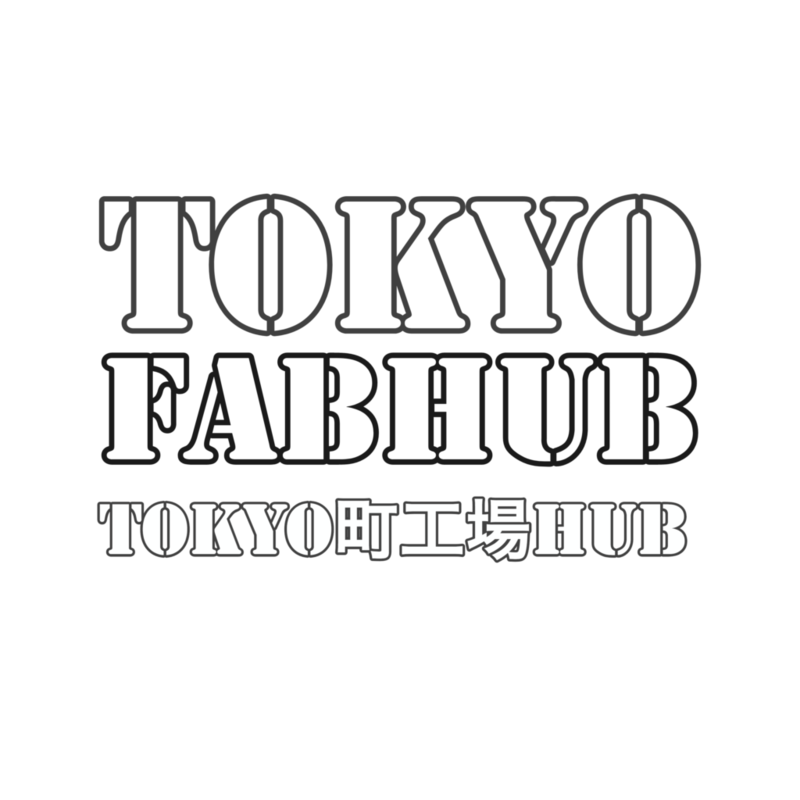 One of the important mission of Tokyo Fabhub is to inspire people, young and senior, to create new ideas, innovative solutions, and sustainable business. We are continuously offering unique workshops, seminars, and various programs that people can learn, experience, network, and enjoy the excitement of new developments. A full-day program for MBA students of British Columbia University and ICS, Hitotsubashi University. An open forum at the City of Adachi with Professor Hideki Ishida as a keynote speaker. 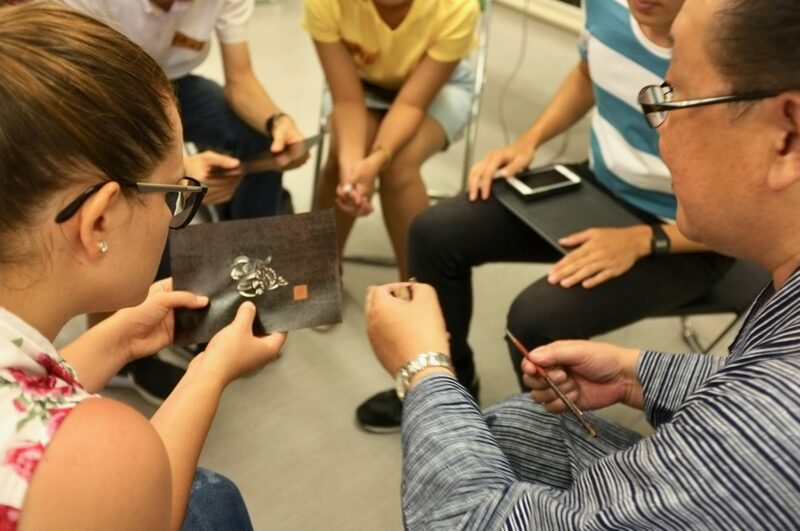 A week-long program on Super Aging Society in Japan for EMBA students around the world. Series of programs for foreign students and entrepreneurs to visit Tokyo factories. A Meetup event at Miyuki Acryl for foreign designers and creators. Series of workshops for students of Tokyo University of Science.